For the past few months I’ve been faced with all kinds of trials, one after another. Even though I’ve been facing these challenges I continue to praise and glorify God. During praise I find peace, satisfaction, and answers. 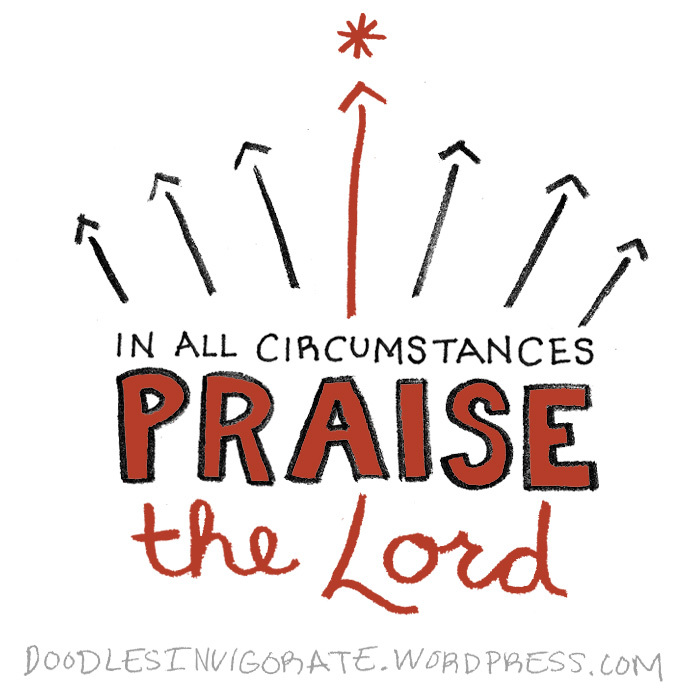 In all circumstances praise the Lord!